Happy Monday my loves! I woke up so grateful this morning because ayer I was finally able to hit the pavement. Today marks three months since I sprained/fractured my ankle and I finally tested it out yesterday. 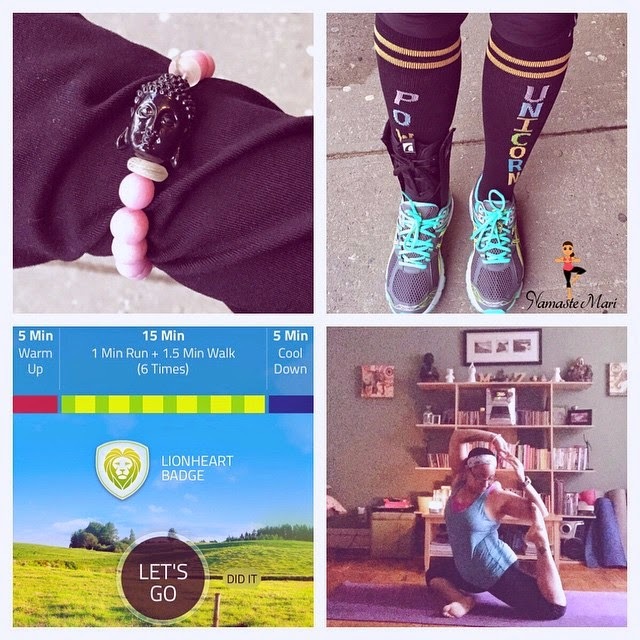 I didn't want to over do it so I decided to use the Couch To 5k program which is what I actually used when I first began to train for races. If you are looking for a training program; I totally recommend it. Week 1 of the program is 3 days of a 5 min warmup followed by 6 rounds of 90 seconds of walking and 60 seconds of running and 5 minute cool-down. I wish I could say that the run was pain free but unfortunately it wasn't. I ended up having to take more walking breaks but hey, I was just happy to finally be out there again. I am planning to try again tomorrow or Wednesday but this time, I will use KT tape on my ankle and also switch out the insoles of my sneakers to see if that helps. About a month ago I was sent Neocell Biotin Bursts to try out. In case you don't know what Biotin is; it is a B vitamin found in certain foods which help support healthy hair, skin, and nails. 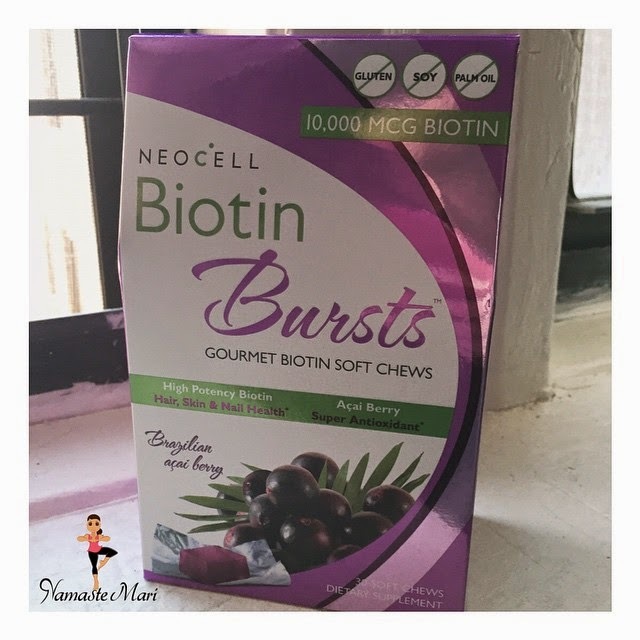 I usually take biotin pills (which I stopped while taking these) so I was interested to see how the soft chews would work and of course taste. I was pleasantly surprised with both. 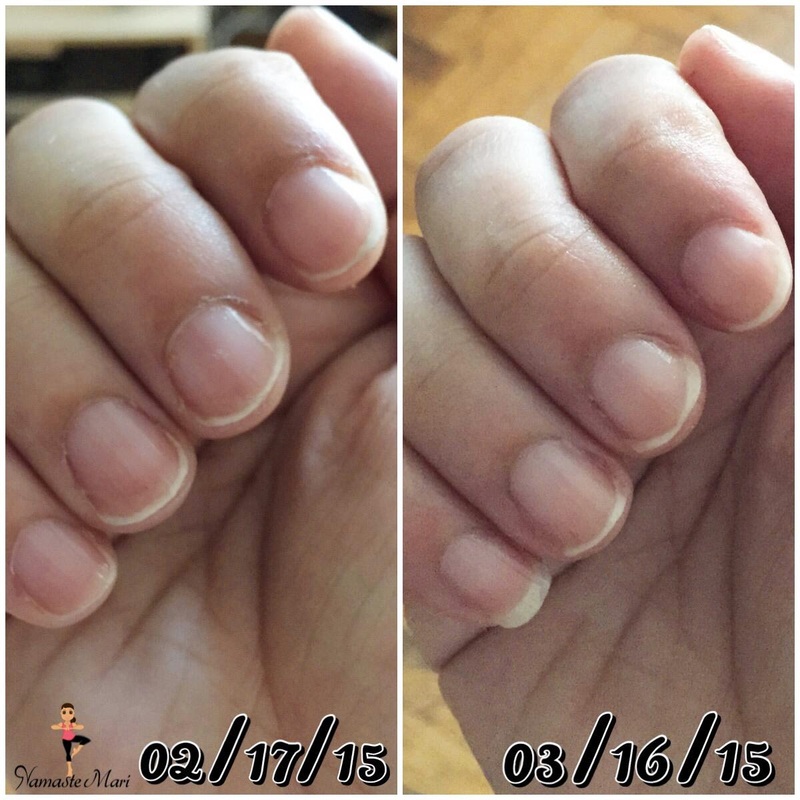 I loved the flavor and noticed a difference in my nails and also less "shedding" which is something that I suffer with because of PCOS. Would you want to try these? If so, today is your lucky day because Neocell is giving away a one month supply to one of my readers. DEADLINE: Midnight Eastern Time on Sunday March 21st!! !…GOOD LUCK!!!! I like you on Facebook as deanna lynn. I like neocell on Facebook as deanna lynn. I follow neocell on twitter as dlw447. I follow Neocell on instagram as deannalw47.